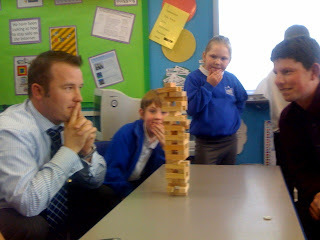 So what do you do when competing against the Headteacher in a Jenga Challenge? Win of course! We have been trying to find a moment to play our staff match for a while now. The children looked on and became immersed in the atmosphere and tension that was present. The pupils were very supported of both players and it was a delight to see their involvement. It was another reality check for them to see that teachers and headteachers are just as competitive as the children are. Check out the children's faces as they look on. 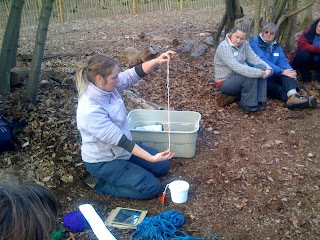 More images and explanation of the activities can be found here.